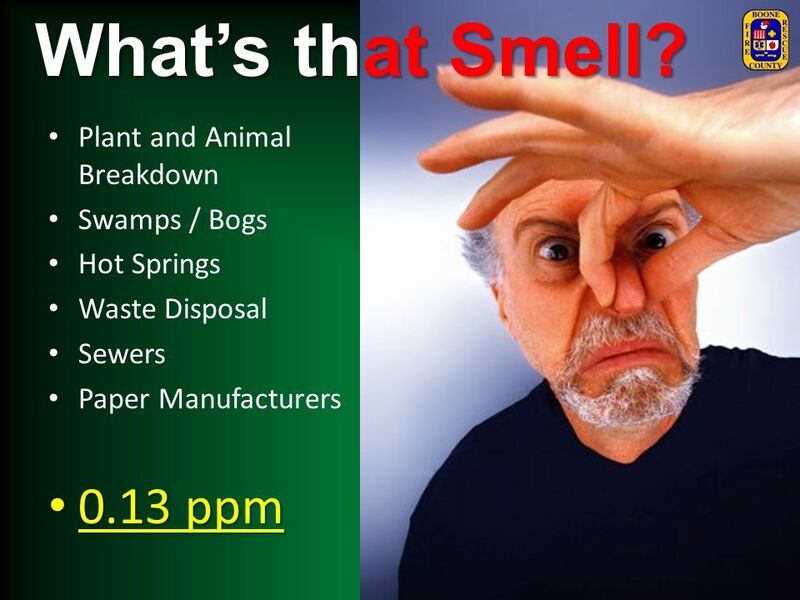 Hot Springs Waste Disposal Sewers Paper Manufacturers 0.13 ppm These smells are noticeable at 0.13 ppm or less. 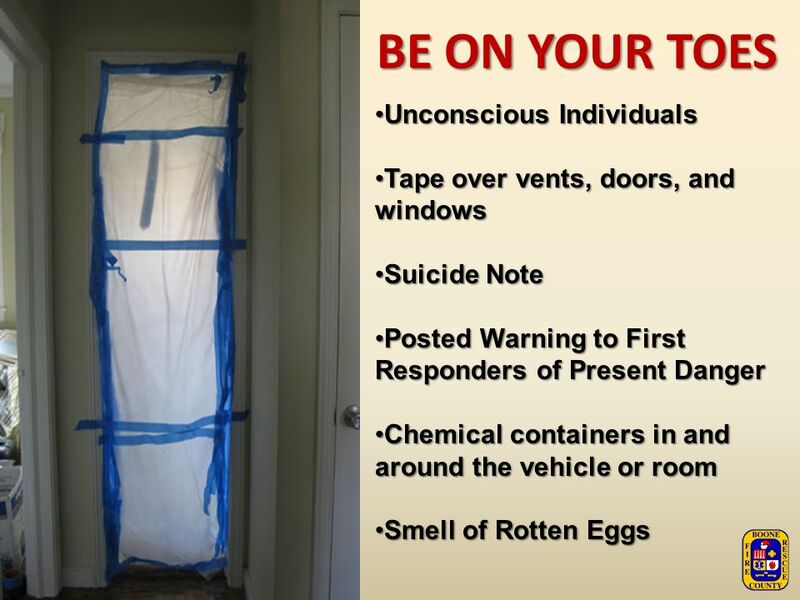 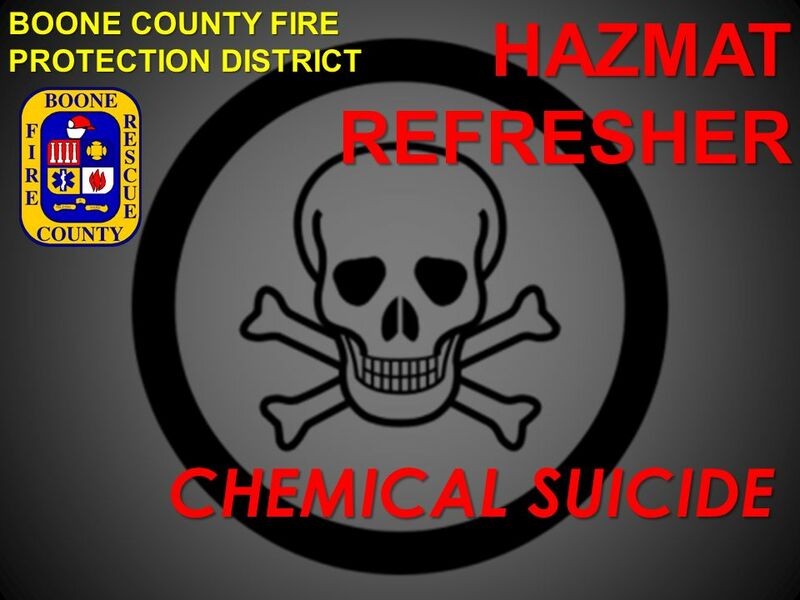 Download ppt "HAZMAT REFRESHER CHEMICAL SUICIDE"
Once mixed, the chemicals produce heat and a flammable, noxious gas that causes the subject to pass out and the heart to stop within minutes. 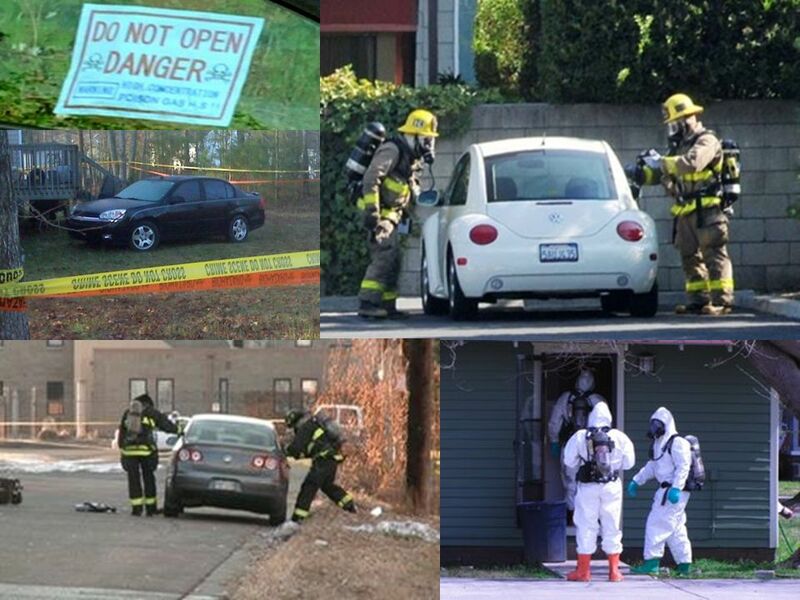 Mixing two. 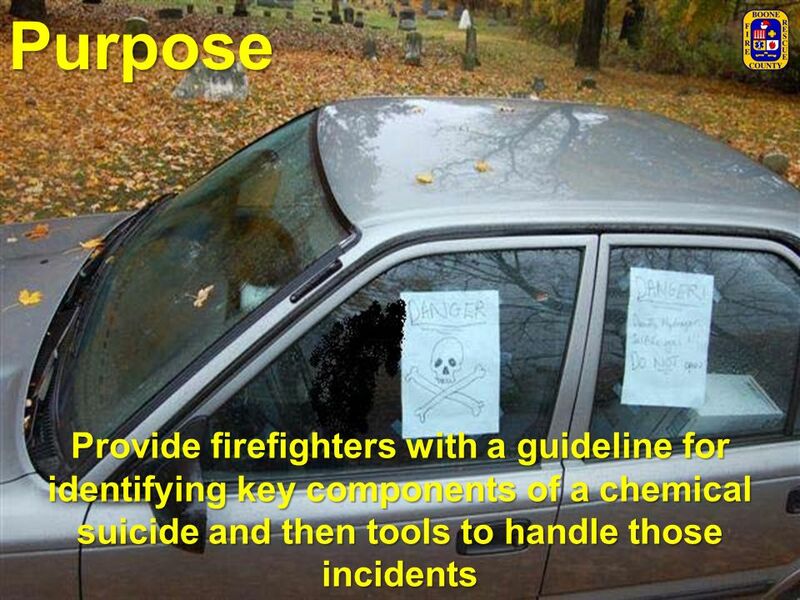 Response to Natural Gas Fires and Emergencies Fire Engineer Scott Sanders. 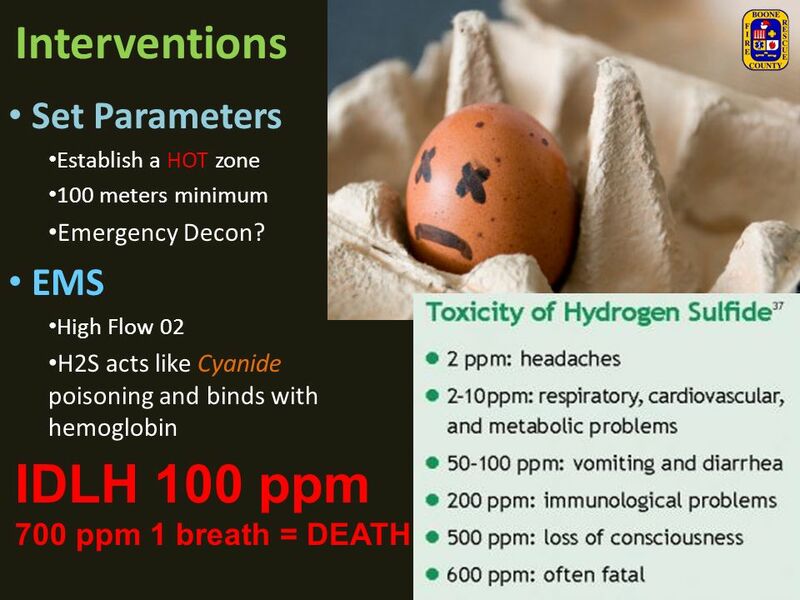 MINE GASES n Category of Gases n Physics of Gases n Exposure Limits n Measurement of Gases n Mine Gases n Smoke & Damps. 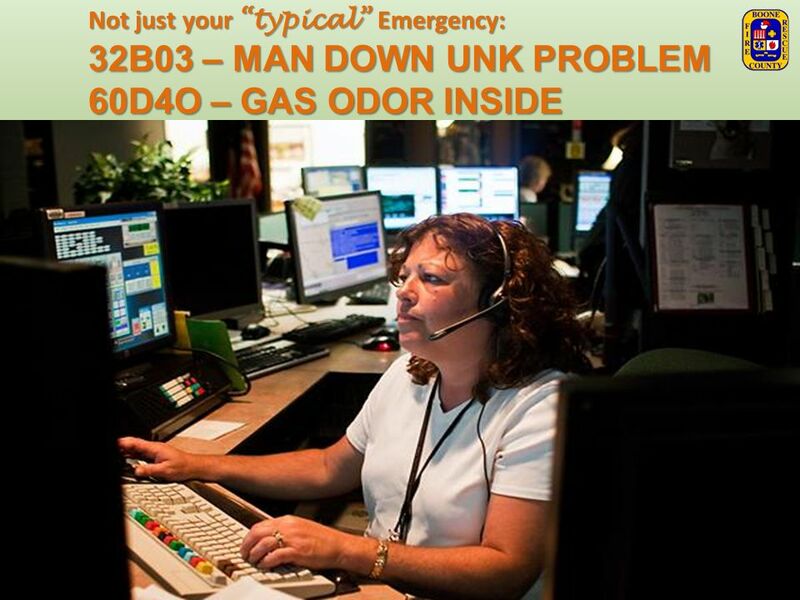 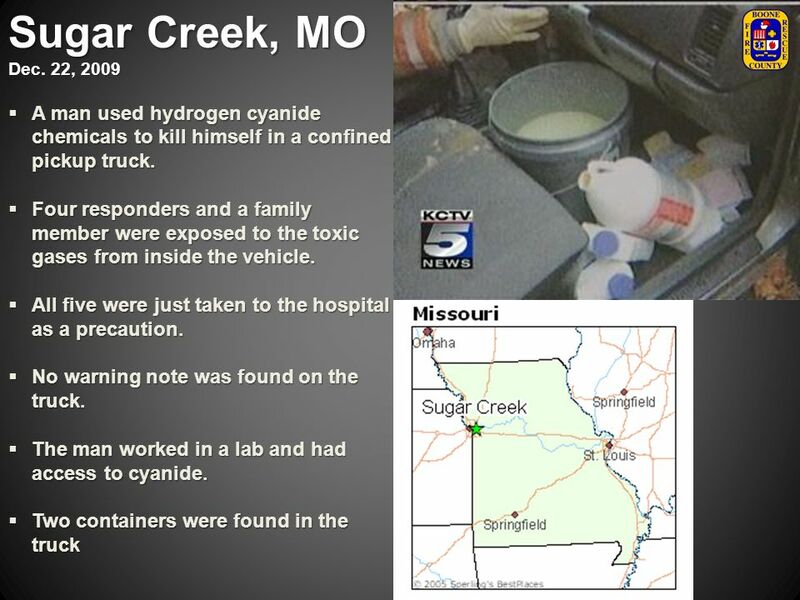 RESPONDING TO HYDROGEN SULFIDE SUICIDES AKA: DETERGENT SUICIDES. 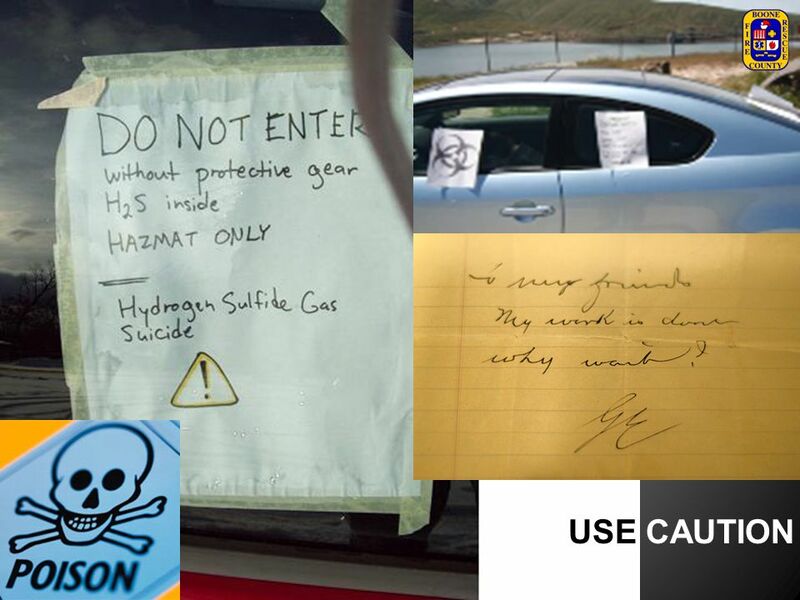 Hydrogen sulfide safety. 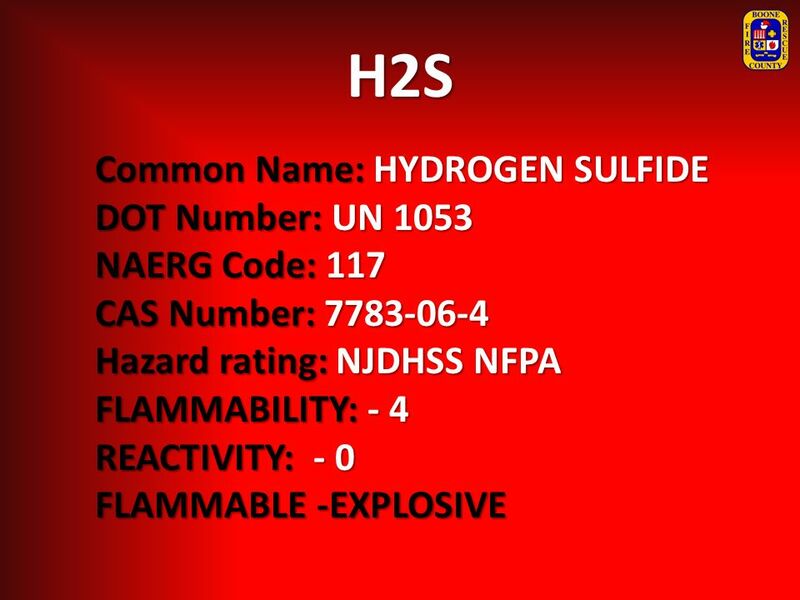 Hydrogen Sulfide Safety What is H2S? 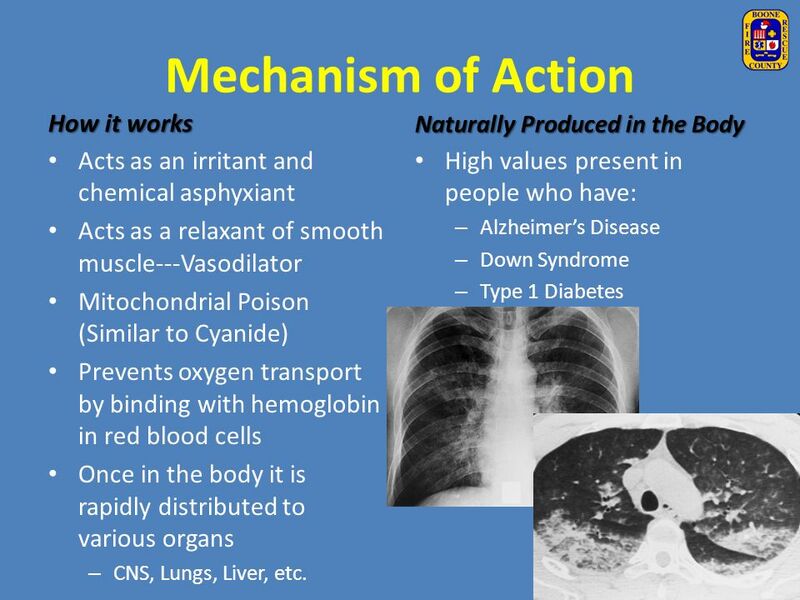 Colorless (transparent) gasColorless (transparent) gas Heavier than air and tends to accumulate. 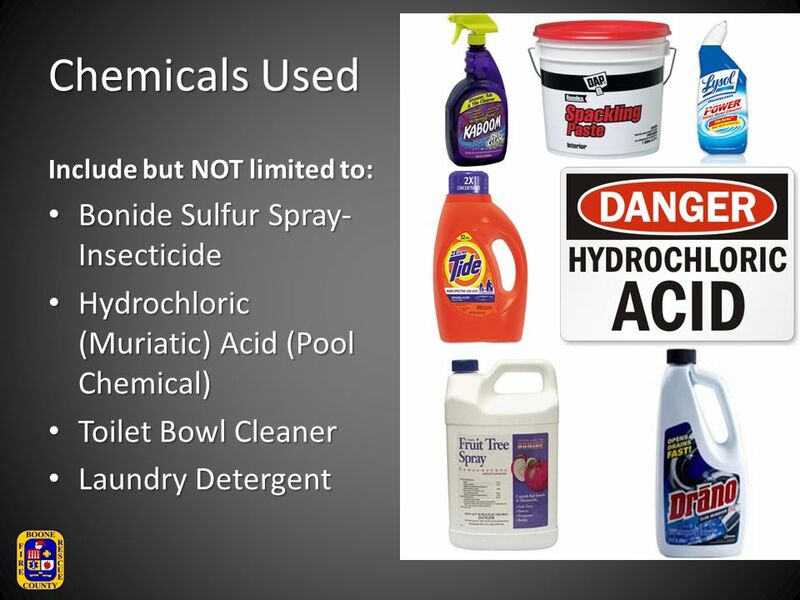  Websites advise patients how to mix various household chemicals to create hydrogen sulfide  Gives them access to warning signs that they can print.